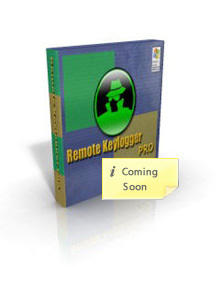 Remote Keylogger – Local Keylogger – The most popular computer monitoring software at key-logger.biz! | The most popular computer monitoring software at key-logger.biz! 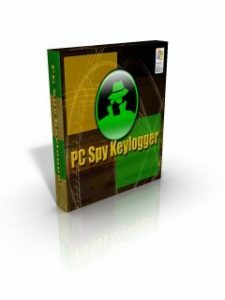 PC Spy Key logger is a basic local key logger software that can record all users’ activities on your personal computers. 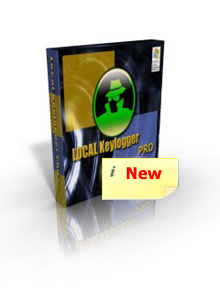 Local Key logger Pro is a professional local key logger software that can track and record all users’ activities on any computers.